Cycle Division stocks a number of Cannondale spares. The Cannondale CAAD10 KP115 headset is one of them. Replacement bearings and expander bung included with this kit. 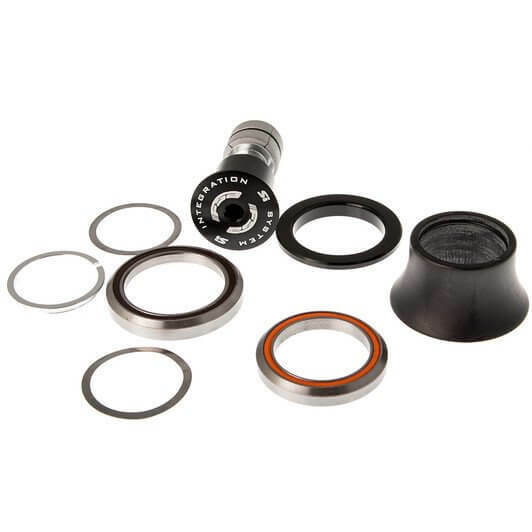 This product is also compatible with the Cannondale CAAD12. You're reviewing: Cannondale CAAD10 KP115 headset.